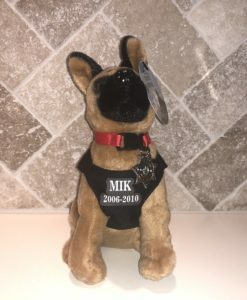 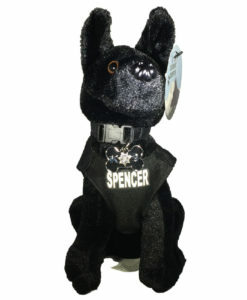 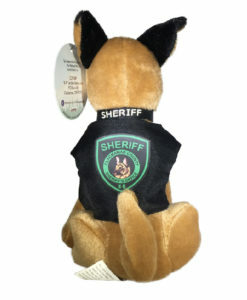 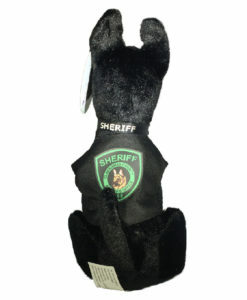 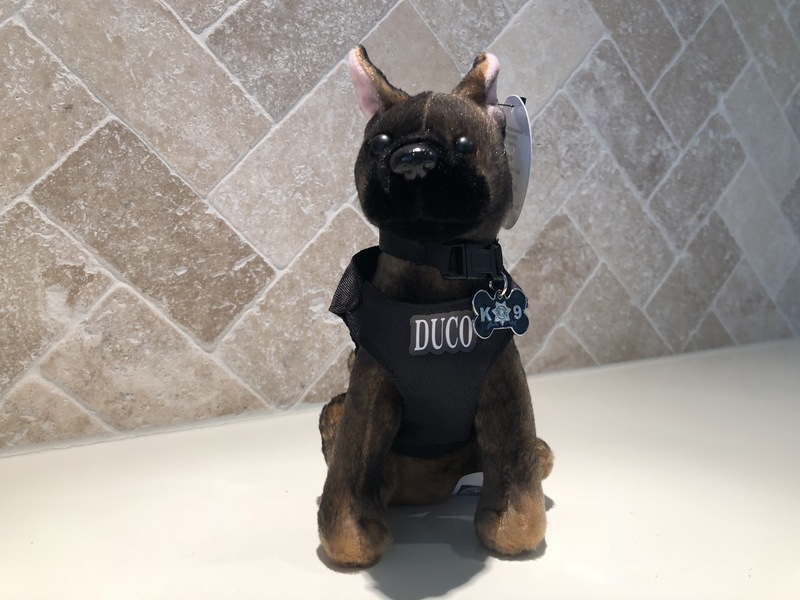 The cuddly versions of our K9s are back by popular demand, and available for you and your loved ones to share. 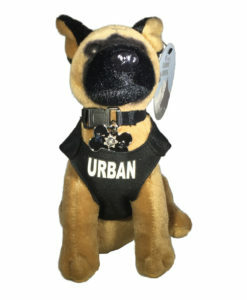 Our cute canine collection includes an adorable rendition of Coda, Grimm, Valli, Spencer, Ajax, Urban, Duco, Abbie, Mik and Nero. 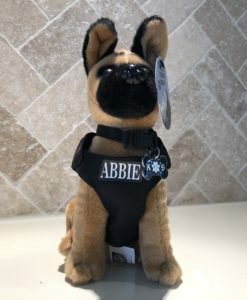 Each one is fitted with a personalized tactical vest adorned with the Clackamas County Sheriff’s badge, a working name collar, and a genuine metal bone-shaped dog tag!